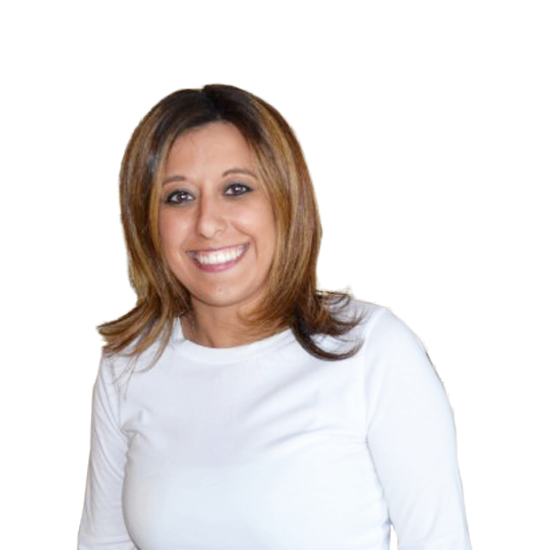 Tina Saboury is no stranger to leadership, and that’s evident in all she does. She works directly with clients, program managers and staff to ensure the development of marketing strategies and tactics that meet the unique needs of stakeholders. Tina has 10 years of experience designing and deploying integrated print, digital, mass media and event marketing campaigns, and she is a subject matter expert on residential markets. Tina holds a bachelor’s degree in advertising from Michigan State University and has earned various digital marketing certifications.